The 2015-16 school year at Childpeace was focused on securing our present state in order to proactively plan for the future. While the day-to-day life of the school and work of the children continued with its normal buzz, the Board of Trustees and Administration made plans for the growth and stability of the school. The close collaboration of the board and administration assured that Childpeace would achieve its operational and strategic goals. As Childpeace approached the 10-year anniversary of the purchase of our Thurman Street campus, work continued in committee to prepare for a refinance as well as the purchase of the Savier Street middle school building. The refinance, which was in process as the 15-16 fiscal year ended, would also procure funds for long-term facility maintenance. Emergency planning was ongoing at Childpeace. The Administration continued its work with consultants to upgrade and simplify the school’s emergency plan. We successfully facilitated a full-school evacuation drill. The staff and students of Childpeace conducted themselves in an outstanding and professional manner, setting the foundation for future emergency response success. Childpeace had contemplated the addition of a third Upper Elementary class for several years and a decision to establish a new class was finalized in the Spring of 2016. Enrollment and financial projections were developed and plans were drawn for the renovation of the loft area of the main building. 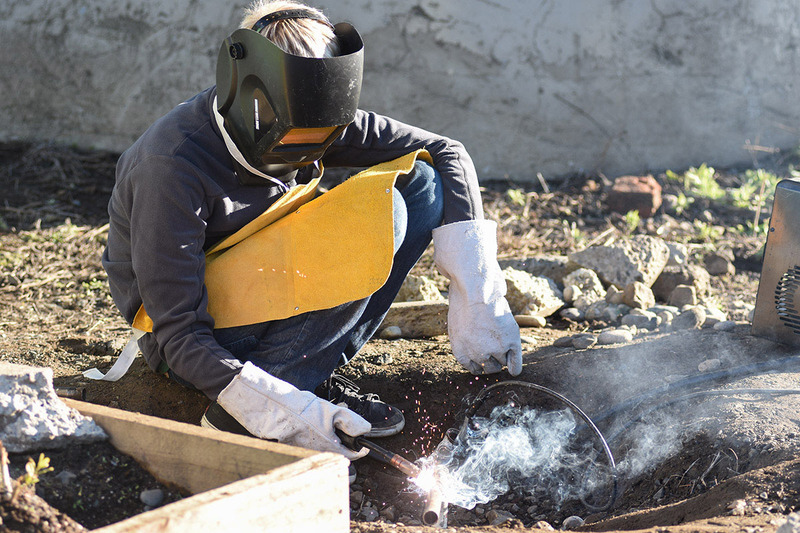 The work of contractors began with the expectation that the new classroom would increase enrollment while reaching an optimal class size in all Upper Elementary classes by the 17-18 fiscal year. The Board of Trustees continued its support of the Equity and Justice Committee with the intention of expanding awareness of our community’s strengths and challenges in creating a healthy and inclusive community. A NAIS Equity survey was sent to all families, staff, and students in the upper grades. As the school year came to an end, our community looked forward to all Montessori Guides continuing in their tenure with the school, the addition of a new classroom and an expanded Spanish program. Childpeace had successfully completed 39 years of service to the Portland Community and the school prepared to celebrate a 40th. 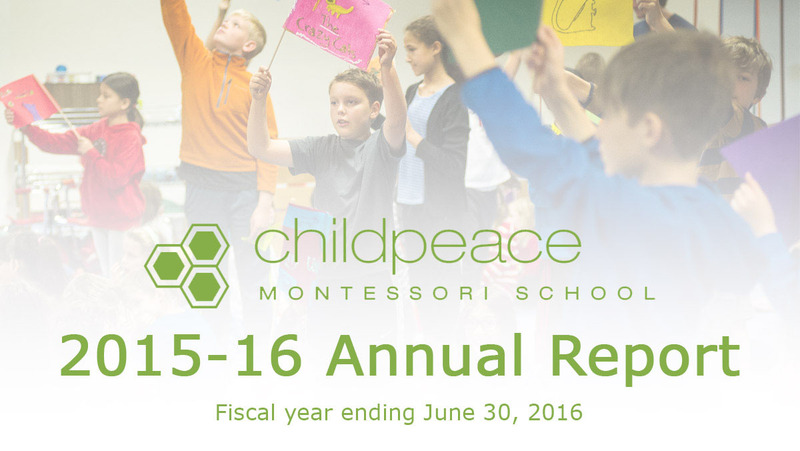 During the 2015-16 school year, Childpeace employed 64 regular staff members and substitues. 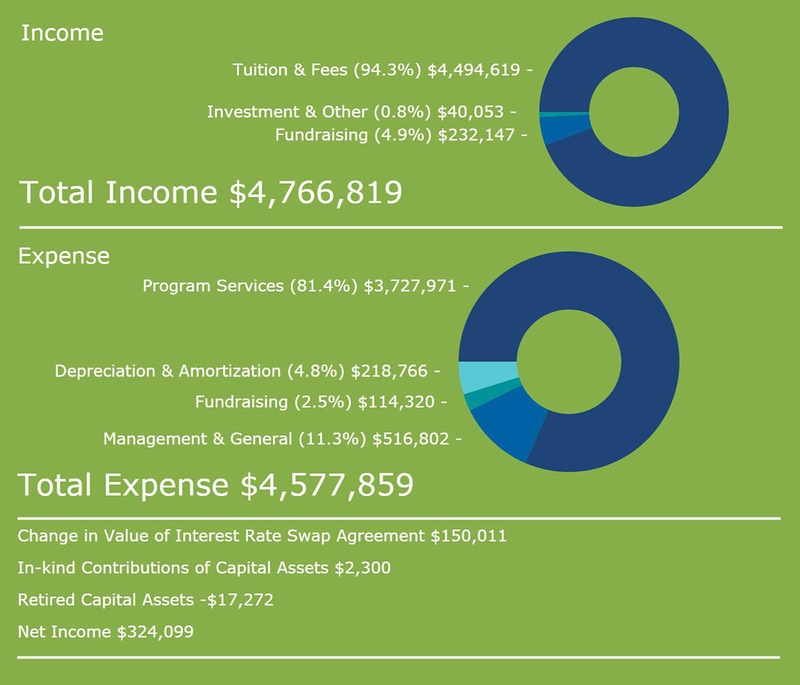 In 2015-16, a total of $68,884 was awarded to 20 students through our tuition assistance programs, including short-term assistance. In the 2015-16 school year, the program saw a 11% increase in enrollment from the previous year, serving 40 students. We thank the hundreds of parents, grandparents, community members and students who contributed their time and talents serving Childpeace in 2015-16. 3709 is the total number of reported volunteer hours for 2015-16. 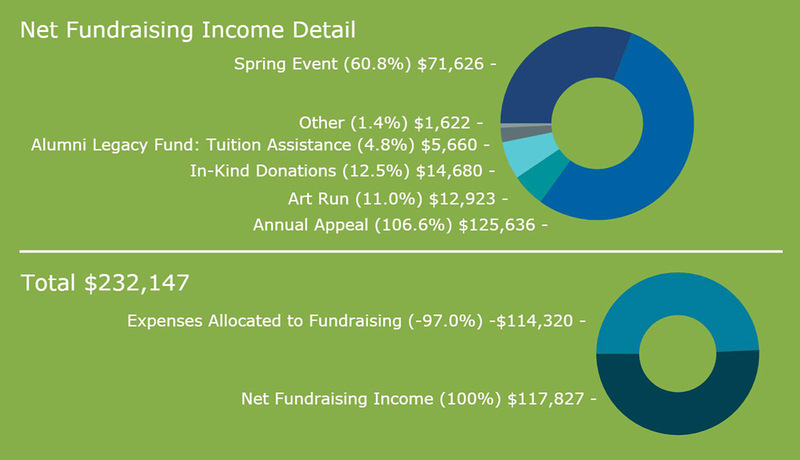 We are proud to say that our fundraising results exceeded expectations for the fiscal year. In 2015-16, the Childpeace community contributed $232,147 to our efforts. None of these achievements would be possible if not for the efforts of our outstanding group of volunteers and for the generous donations of our community members. We applaud all those who made this last year so successful. In 2015-16, Annual Appeal donors contributed unrestricted gifts and restricted funds for scholarships and for Metro Montessori. Hedge Hog Tree Care, Inc.